· Suitable for dismantling most of the cars, off-road tires. · Double auxiliary hand design, more effortless to disassemble the tire. · Pneumatic inverted arm design, the demolition of the tire is more scientific. · Flower table to help protect tires and wheels. 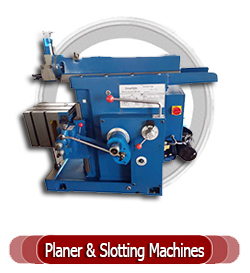 · Wear-resistant gaskets and rulers are included to help with precise positioning. ·Stainless steel cylinder with superior corrosion resistance. ·Using a small cylinder of Ø80, the output is stronger. 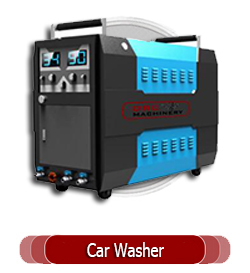 ·It adopts cast iron gas, which is wear-resistant and safe. ·High quality oil-water separator, high pressure resistant 12kgf/cm2, with metal protective cover. 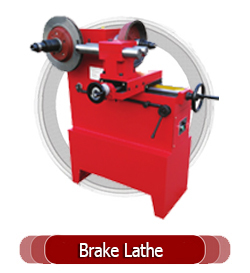 ·The auxiliary arm device with multiple support points has higher strength and stronger tire removal ability. · Wooden box packaging for safer transportation. 1.Q:The machine is easy to learn? 2.Q:Do I need any special software for my PC? we have independent intellectual property rights). 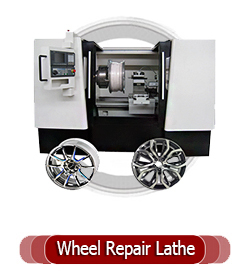 3.Q:What kind of tool that wheel repair machine use? A: It is diamond cutting tools. 4.Q:How many time it takes to repair a wheel ? when you repair other wheels as same model, it just takes about 3 minutes. 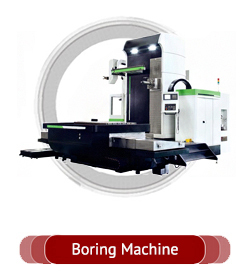 5.Q:Can we go to your factory and learn how to use the machine? be great honor to us. 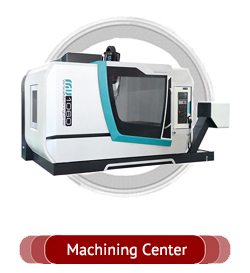 6.Q:Can you arrange training in our place after we bought your machine? A:We can arrange oversea training. Buyers will be responsible to the costs. Make you satisfied is our business! 1. The first batch of supplier joined Alibaba Trade Assurance. 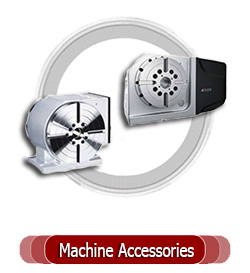 Amount up to the top of Machinery Industry. Zero-risk Purchase service. 3. 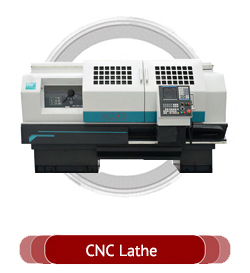 Professional in cnc machine. Our price could beat any competitors in China market. 4. We supply professional solution based on your own process one by one. 5. Customer-made configurations available. Provide you more choices. 6. 7*24 hours before and after sale service.